Your dog is part of your family, so while in our care, they’re a part of ours. 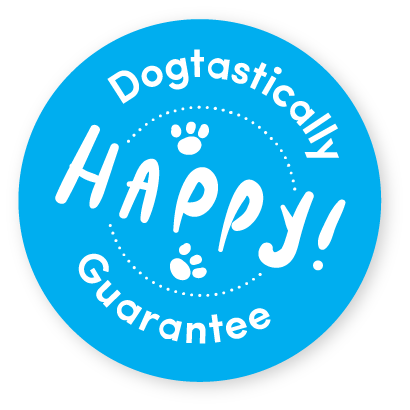 We have incorporated safety measures into every aspect of our services, whether out on a walk or in overnight care, so that while your pup is having fun, you can have peace of mind. Your pet means the world to you, which is why we care for them like one of the family. Release the Hounds provides your pup with premium care by qualified professionals, built on the fundamental principle of Safety First. Find out more about why we stand apart from the pack when it comes to custom care for your pup and why so many pet-parents are choosing us. Meet Jessica Taylor, pet-mom to Keaton, a high-energy weimaraner. Keaton enjoys long hikes up the mountains, and treks along the beach. Jessica Taylor and Keaton have been with Release the Hounds since 2013. Release the Hounds has developed a range of dog walking programs to provide the right care for your dog. Each walk is structured around the fundamentals of safety and professionalism to ensure your pup enjoys their walk in a fun and nurturing environment. Find out more about our dog walking services and what we offer in your area. Our intimate, in-home boarding and house-sitting approach provides your pup with professional, loving care while you’re away. We do all the work up front ensuring your pup’s needs are matched with the perfect sitter. Find out more about our customized approach to overnight care.